Don't Plummet to the Ground! 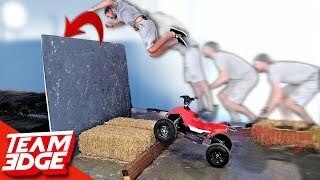 | Rope Cut Challenge! What's That Smell? is available at your favorite retailers including Amazon, Target, and Wal-Mart. More Team Edge Challenge Videos! 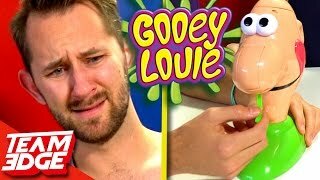 On this channel, you'll see a bunch of family friendly, kid friendly fun challenges, board games, toys, bottle flipping, giant sports, gross food tasting, messy challenges, nerf challenges, and more! You Leave the Stinky Room You Lose! 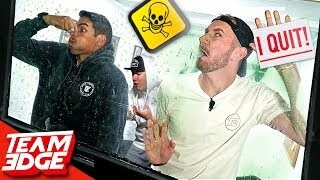 | Last Man Standing Challenge!! 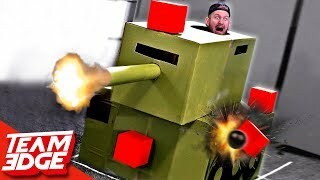 Spy Laser Challenge! 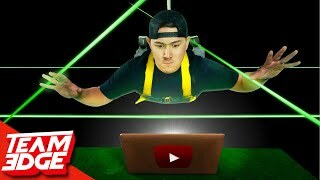 | Stealing The YouTube Algorithm!! 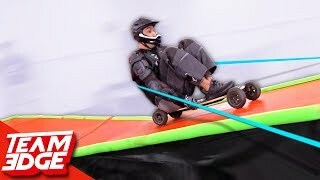 Dangerous Stunt Jump Competition! 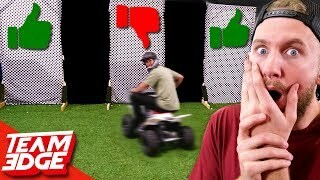 | Funny Fails!! 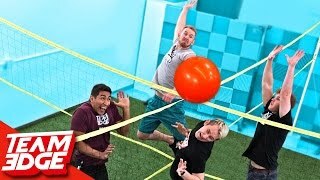 Fruit Mayhem DEMOLITION Contest! 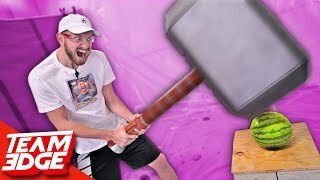 | GIANT Thor Hammer!